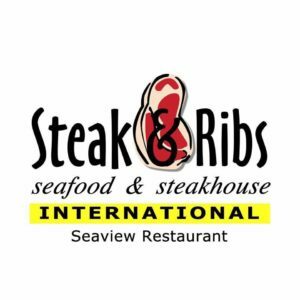 The amazing sea view from Steak & Ribs Seafood Grill will stun you. Gaze at a shimmering sunset as you sip on one of our signature cocktails and enjoy a delicious, wholesome meal. 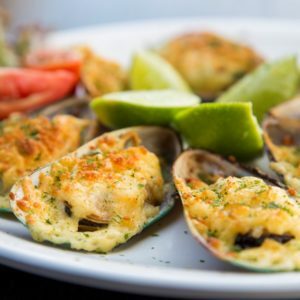 Owned by the loving family of Giovanni and Eline de Pool, it is easy to taste the secret ingredient with which all their authentic grill and seafood dishes are prepared.